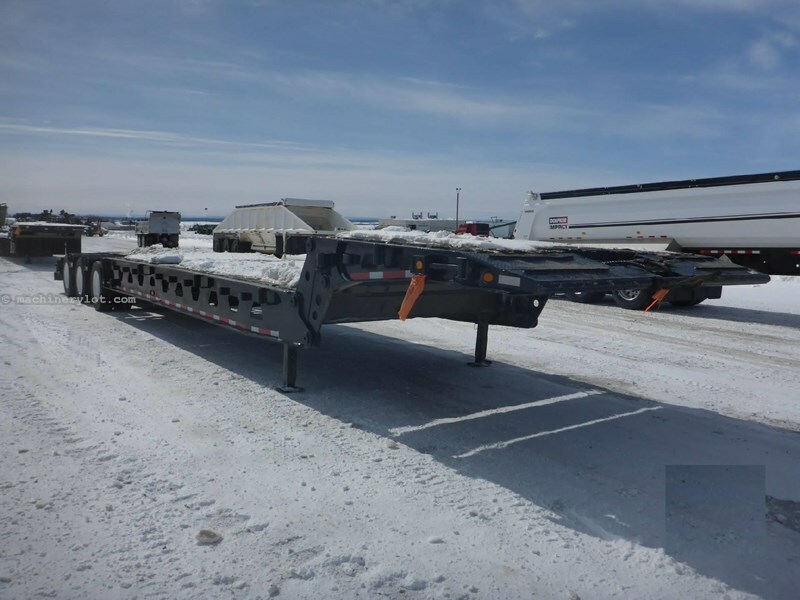 Tridem scissorneck lowboy,40 ton capacity,air ride suspension. center roll,flip over live roll,bravertails,10ft. wide.275/70r22.5 tires.current CVIP. Say you saw this 2002 Other FG40-3 On MachineryLot.com!